Showstopping jewelry does not rely on its features alone; it employs a lot of help with how it is displayed and stored. 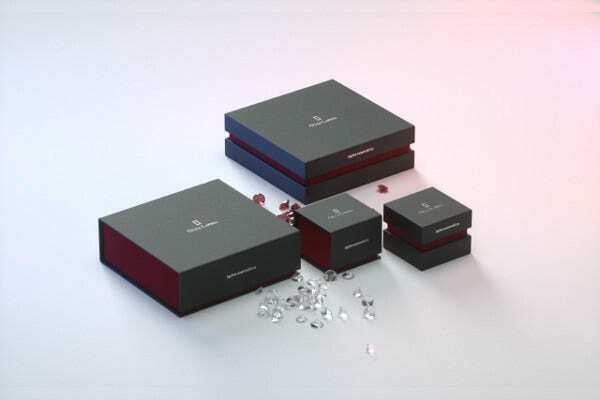 Jewelry packaging is one of the rare forms of containers that rarely end up in the bin because not only are they display worthy as they are, they automatically turn into display boxes in their client’s jewelry table or drawer. 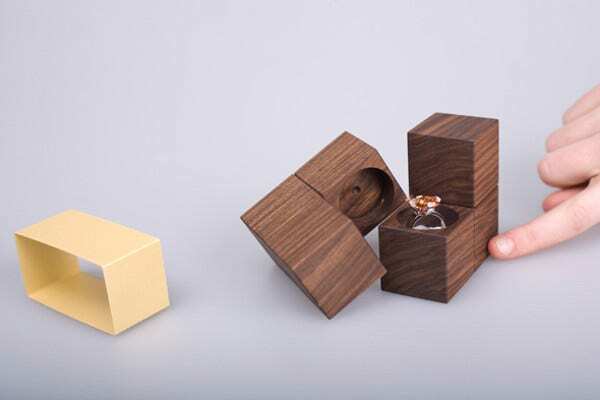 In this page, we explore the wide world of options for Product Packaging Designs, most specifically for jewelry. We take you through the importance of why they need almost as much creative attention as the jewelry itself and why it is essential for you, as a member of the jewelry industry, to study how they are successfully executed. 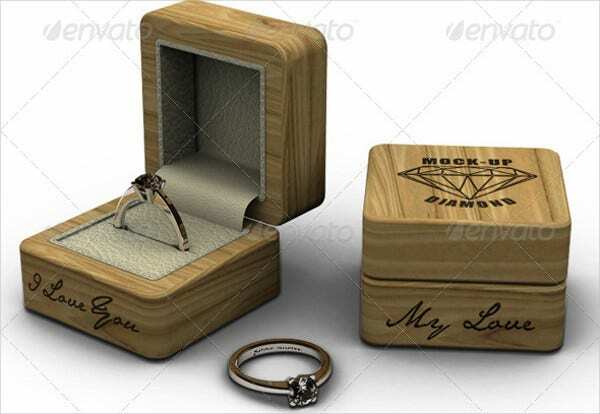 Jewelry packaging increases the attractiveness of the product. Jewelry is purchased in the first place because it creates a distinguishing power of the wearer over everyone else. Luxury jewelry is chased after because of its qualities that are hard to come by or recreate, like Chopard’s thick layer of 18-karat gold. 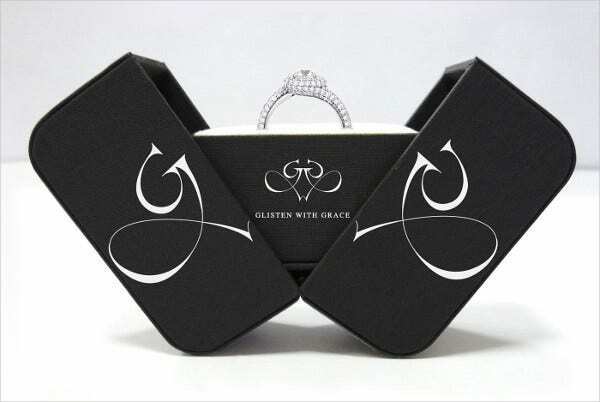 Packaging jewelry takes into great consideration how the jewelry is displayed to show off its defining qualities. 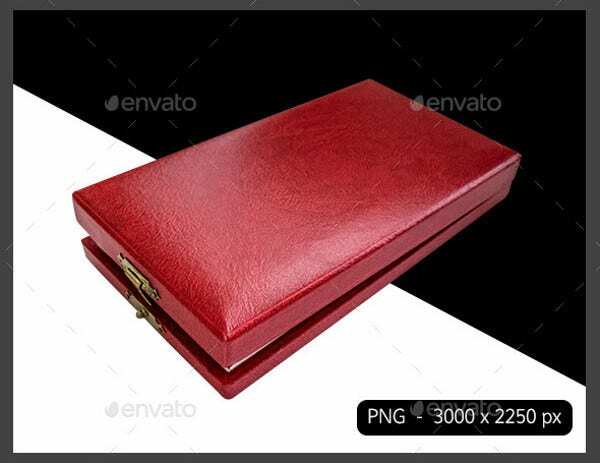 Jewelry packaging also speaks your company’s brand. 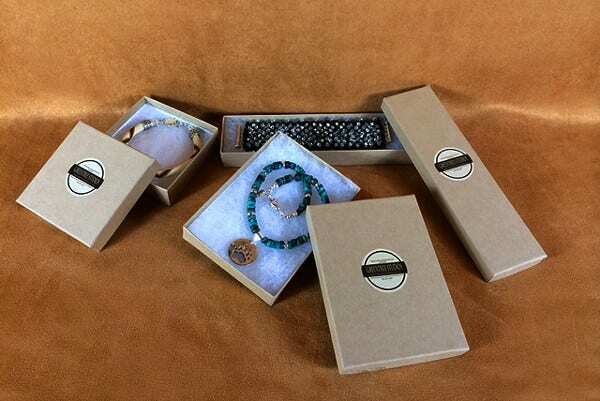 The packaging that your jewelry comes with is an excellent branding opportunity for the company. 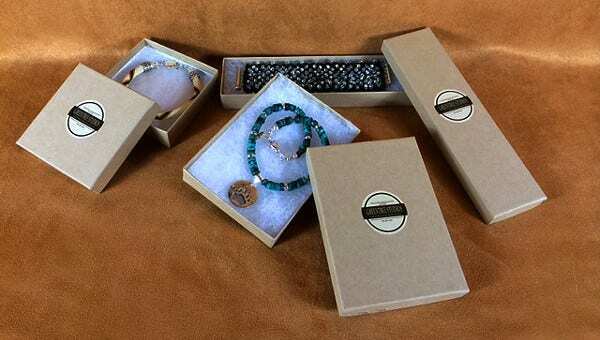 What your company is known for—design, skillsmanship, inclusion of rare material, etc.—is a highlighting factor and must be communicated through its packaging to set them apart from other jewelry companies. 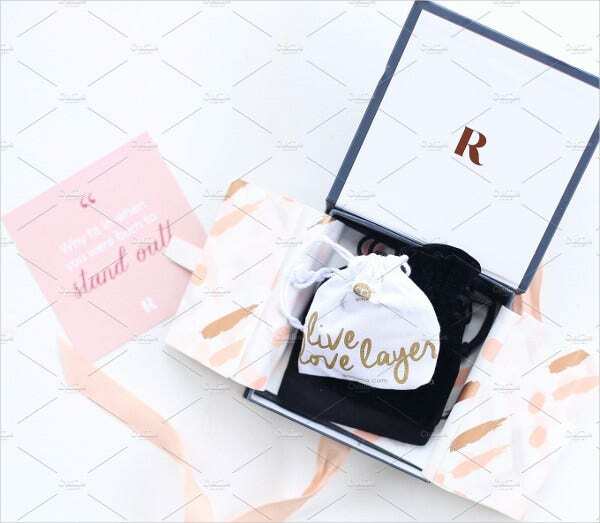 There are tons to take into account when designing your own packaging, so we have rounded up the best that the Internet has to offer to help you out in your dilemma with our Packaging Designs section. Connect your brand with your packaging. Always look for ways to coordinate your packaging design to your actual product. Your package will end up homing your jewelry and should not feel like it is out of place. Create a signature. Tiffany would not have received its notorious following had they not adopted the signature blue color to their packaging. A quick glance of the infamous Tiffany box excludes the notion of wearable luxury. Decide the images that you want your clientele to come up with when they see your packaging and follow through how to achieve this. All products in the market deserve the packaging that speaks in behalf for them and more and more time and talent are invested to ensure that they are a success. As with jewelry, cosmetics companies have employed strategies in ensuring their products stand out in the market with their packaging as well. Our collection of Cosmetic Packagings have templates that are easy to use, so make sure to give them a look.